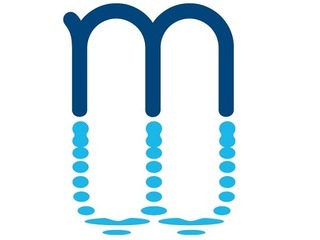 Facebook's mission over the last year or two has been to connect the entire world to the Internet, and to subsequently gain millions of new users in the process, through its Internet.org initiative. And now we have definitive proof that the iniative is working really well. In fact, I'd say that it seems to be connecting people in developing parts of the world faster than probably most of us expected. This is especially true in Africa, where Facebook now has 100 million monthly active users, a statistic that was revealed in a blog post on Monday. That number is extremely impressive when you realize that it means that half of the continent's 200 million Internet users, and that 10% of its 1 billion total population, are now accessing Facebook at least once a month. Wow. Not surprisingly, over 80% of those accessing the site are doing so on mobile. Through Internet.org, there has been a specific emphasis on giving access African nations. In February, Facebook announced a pilot project called SocialEDU, in order to help provide students in Rwanda with free access to a collaborative online education experience. For the project, Facebook partnered with the Rwandan government, Nokia, edX and Airtel. Then, in July, when the company revealed that it would be creating an app dedicated to Internet.org, it was first made available to Airtel subscribers in Zambia. 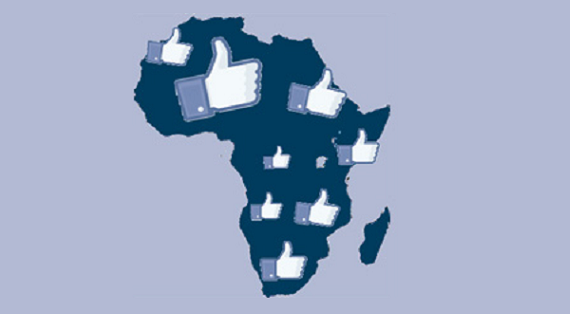 "As in all corners of the globe, people in African countries use Facebook to stay connected with friends and family, to discover what’s going on in the world, and to share and express what matters to them," Facebook wrote. "With the dramatic shift to mobile happening in high-growth countries, this transition means connectedness — to people, organizations, businesses (and customers) around the world." Internet.org was first announced in August of last year as a way to bring the whole world online. 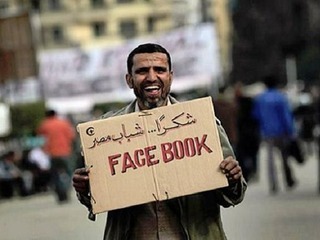 Even before that, though, Facebook was already seeing big growth in both the Middle East and Africa. Facebook grew 10% in the region, adding over 10 million new users, in 2012 alone. Internet.org has no doubt simply sped up the inevitable. If there was any doubt as to the huge demand for Facebook around the world, it has likely now been put to rest once and for all. I would bet that when most people think of the startup scene, their first image is not Africa. But there is a developing startup scene on the continent, which could soon be seeing itself as a more powerful player on the world stage. The potential for growth in Africa this has not gone unnoticed; not by Facebook, nor the some powerful people in the tech community. Take MEST for example. It has been in operation in Ghana since 2008, and offers a two year program to what it calls "Entrepreneurs-In-Training (EITs)" in Africa. The program takes 20 to 25 EITs a year, and gives them lessons in such areas as coding, finance, marketing and leadership. 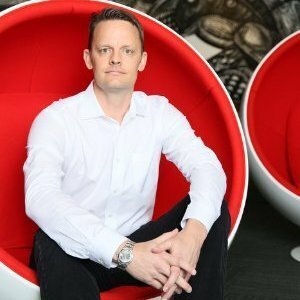 On the heels of the U.S.-Africa Leaders Summit, which took place in August, there are a lot of companies that are going to be making an increased commitment to Africa in coming years, Neal Hansch, Managing Director of the MEST Incubator, told me. That includes, Twitter, Google and Microsoft, in addition to Facebook. "Africa is the next true next growth and emerging market," he said. "And it may be the last true frontier market." Countries like Egypt in Northern Africa, along with Nigeria, Ghana, Tanzania, Kenya and South Africa in sub-Saharan Africa, are already making a big difference in the start-up scene across the continent. While utility apps like Uber are still making their way over, and have not yet been able to make a big impact yet, startups in mobile messaging, gaming and entertainment are already emerging. "It's just simple human nature. Entertainment and media are both universal natural opportunities," said Hansch. The country is embracing mobile as well, specifically in Kenya with its M-Pesa mobile phone based money transfer and microfinancing service. "There has been a lot more attention being paid, and we have seen the shift in mentality. More and more, companies like Twitter are embracing an emerging market strategy," he told me. "What it boils down to is that this is an untapped continent, and an obvious growth market. Where are they going to get the next 100 million users? Not in the U.S."